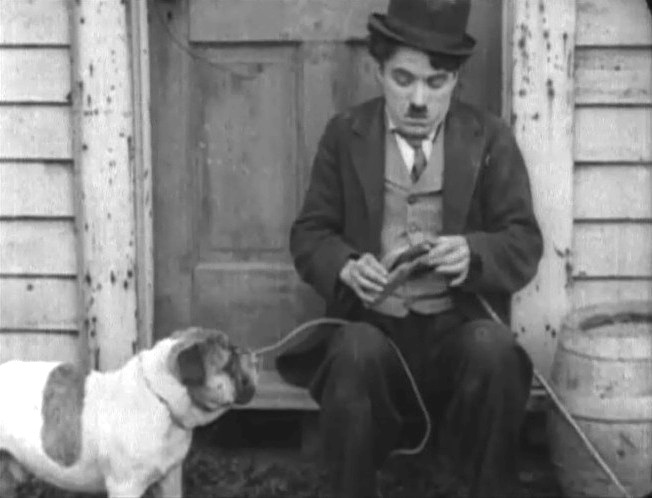 Charlie Chaplin prepares a sandwich in "The Champion" (1915). 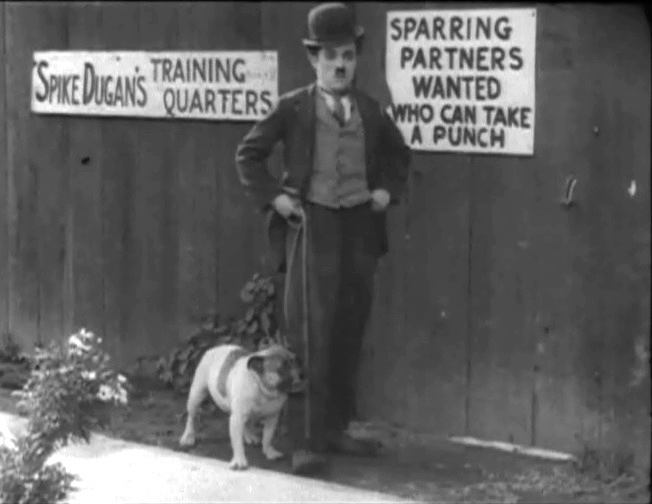 Charlie Chaplin is in the right place at the right time in "The Champion" (1915). 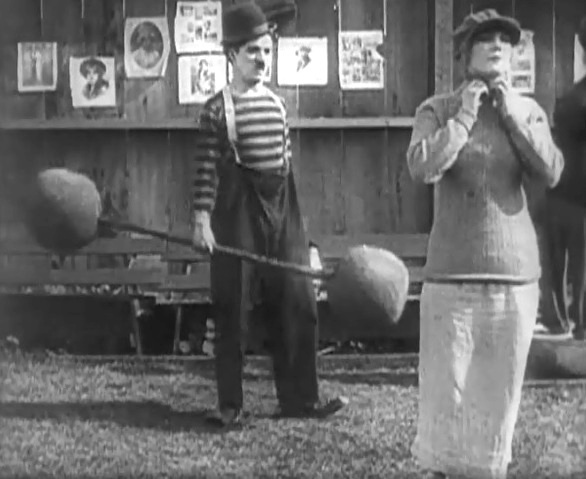 Charlie Chaplin meets the trainer's daughter Edna Purviance in "The Champion" (1915). 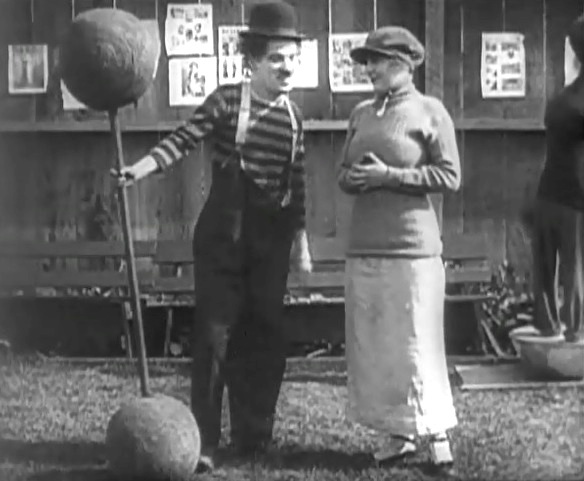 Charlie Chaplin and Edna Purviance like each other in "The Champion" (1915). Charlie Chaplin must feel lucky as Edna Purviance seems instantly smitten in "The Champion" (1915). 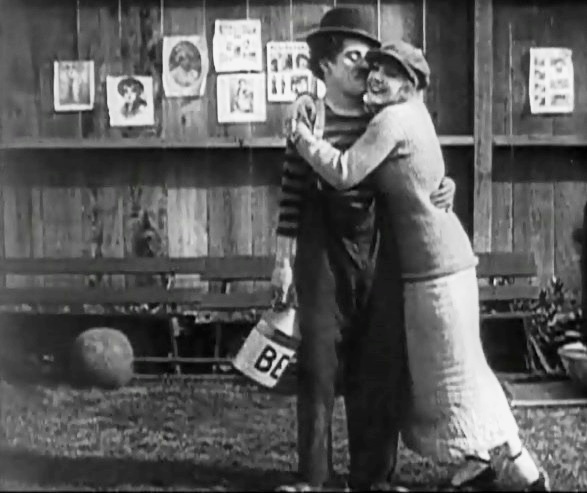 Charlie Chaplin and Edna Purviance really like each other in "The Champion" (1915). Edna Purviance looks on as Charlie Chaplin talks to another man in "The Champion" (1915). Edna Purviance is disappointed as Charlie Chaplin talks to another man in "The Champion" (1915). 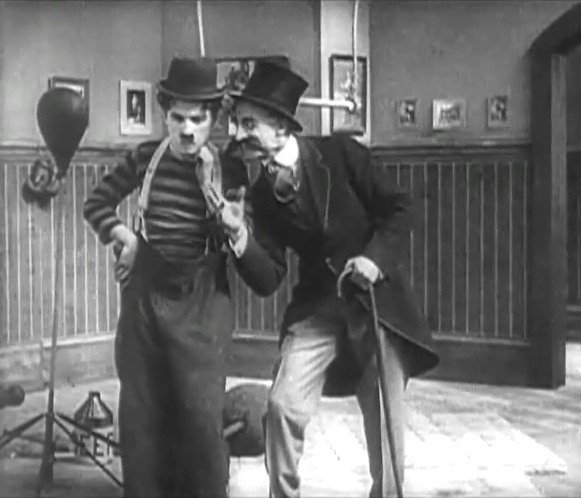 Charlie Chaplin listens to Leo White, a crooked gambler in "The Champion" (1915).